The song “That’s How You Write a Song” has received good streaming numbers after the ESC. 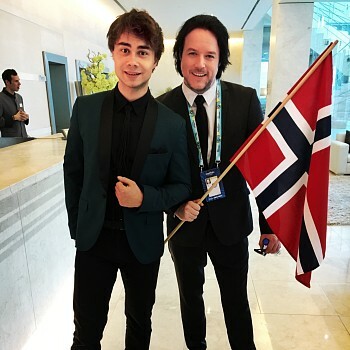 Alexander Rybak won this year’s MGP finale with great margin and represented Norway for the second time during the Eurovision Song Contest in Lisbon in May. “I’ve always been an champion of versatility, and then it’s nice to get a thumbs up on several of the genres I do, in the form of platinum trophy,” Rybak told NRK. 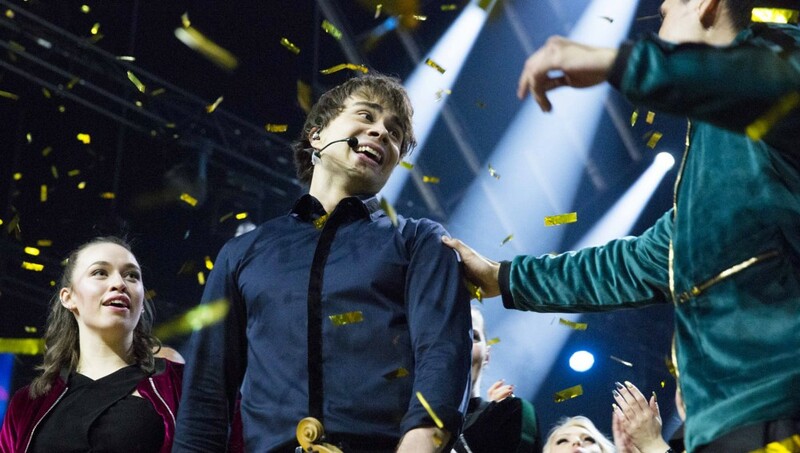 Only on Spotify and Youtube alone, the song has been streamed more than 30 million times, and with more than six million streams on Spotify, Alexander Rybak is honored with platinum trophy. “The song is written to inspire others to believe in their talents, and that it’s streamed so much on Spotify and Youtube means that there are a lot of inspired people out there,” Rybak says. MGP boss Stig Karlsen congratulates Rybak with the good numbers. Karlsen looks back on some very good years for MGP and Eurovision, both in view of the number and how the artists and songs have done it during and after MGP and ESC. “MGP is in a very good place for the time being. 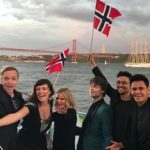 Having said that, we are still dreaming about finding that song and the artist who can again take Norway to the top of the world’s biggest music competition. 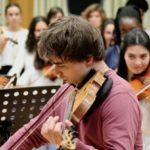 In LISBOA: Alexander Rybak in the Eurovision Final earlier this year. Although it was not a top spot in this year’s Eurovision, Alexander managed to win the semi-finals and put 28 countries behind with a respectable 15th place in the final. The winner became Israeli Netta with the song «Toy». Thus, the next edition of the song contest will be organized in Israel, with either Eilat, Jerusalem or Tel Aviv as host city. 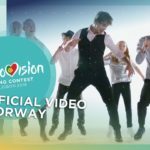 Which city will host Eurovision will be announced in September. 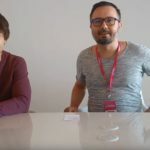 Norway’s representative in Eurovision will be settled through the Melodi Grand Prix 2019. It is still possible to sign up. In addition to famous and dear artists, Stig Karlsen also sees new talent. “We are looking for the most talented composers, producers and artists out there. Who knows, maybe you’re the next super hit, or is Norway’s next pop star? 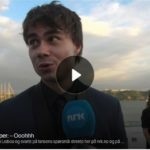 NRK encourages everyone to submit songs to the next edition of Norway’s largest music show. Whether you’re on finished songs or demo versions. The winner of the Melodi Grand Prix gets the great honor of representing Norway in the Eurovision Song Contest.